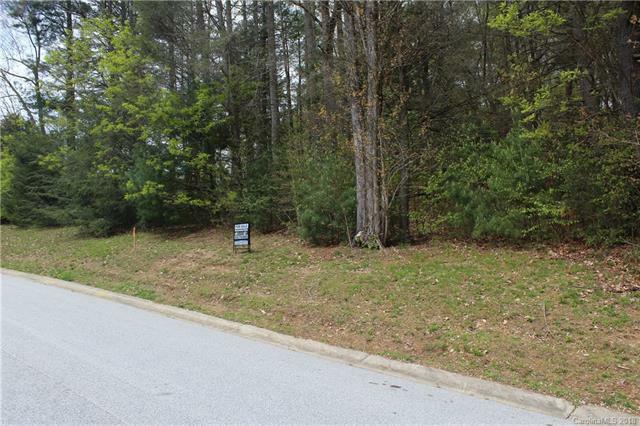 Beautiful lot ready for your dream home in much sought after community of Creekside. 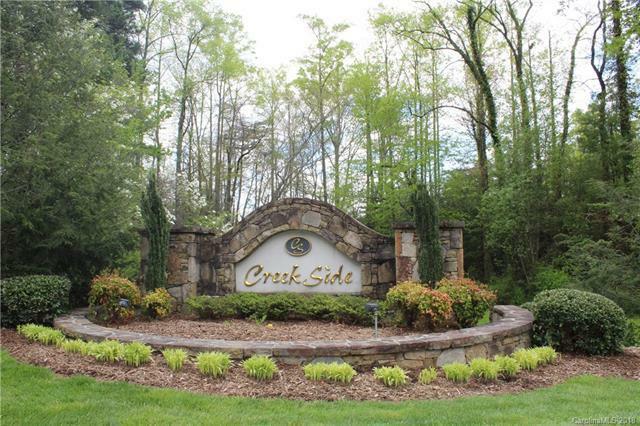 Creekside has sidewalks for evening strolls and amazing landscaping for you to enjoy. 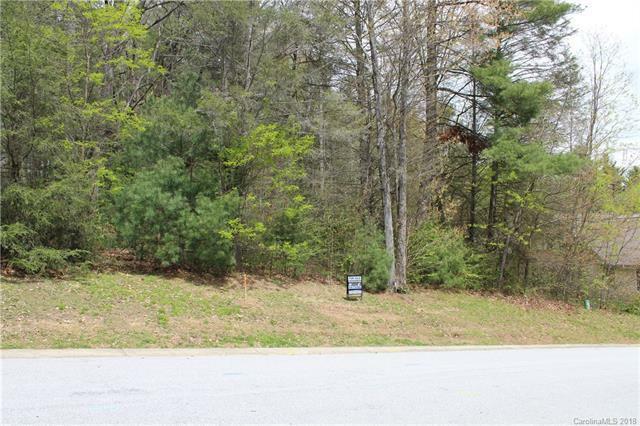 This lot is ready to build on with city water, sewer, natural gas, and underground utilities in place. 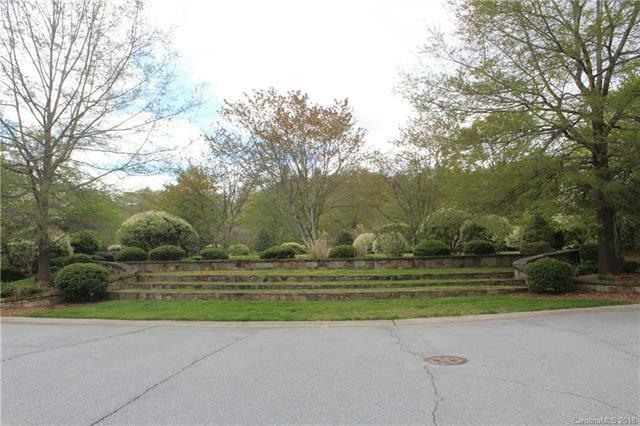 This area feels like the perfect retreat just moments to downtown Hendersonville.